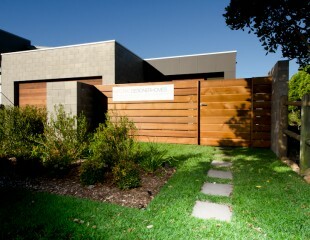 Based out of Kingscliff, Natural Designer Homes specialises in building healthy, sustainable, custom homes. “Being a master builder it is essential for me to work with tradespeople that I can depend upon to provide professional workmanship” says Mick Corcoran of Natural Designer Homes. Northern Solar were the obvious choice for me when building our multi award winning, display home at Casuarina Beach due to Darren’s local presence, his extensive electrical expertise and his commitment to providing quality products and workmanship. I would highly recommend Darren at Northern Solar to all Tweed Valley solar customers whether it is for general electrical work or specifically for a solar power system. His professionalism, expertise and reliability have significantly contributed towards the success that we enjoy as a builder of sustainable homes. Click on the photos to view our display home along with the solar system installation designed, supplied and installed by Northern Solar. Like many people nowadays I was frustrated at the rising cost of electricity. I spoke with Darren at Northern Solar and was impressed with the quality of their service and products. I decided to use Northern Solar for a number of reasons. Being a local company I had the peace of mind that I could reliably receive ongoing service and support, unlike many of the out of town companies where you find out later that they have gone out of business or provide no after sales service. Darren took the time to understand our needs to ensure that we didn’t end up with a bigger system than we needed. This showed me that Northern Solar was a company I could trust to act with honesty and integrity. After our system was installed I was so impressed at the immediate savings benefits that I decided to install a second system on our home and to also use Northern Solar to install a 12kw system for our business. Nowadays we regularly save between a half and a two thirds of our electricity bill for both our home and our business. "I have been working with Northern Solar since 2010 and would have no hesitation in recommending them to any Tweed Valley solar customer wanting solar power. Through the entire process from designing through to installation and after sales service I have found Northern Solar to be friendly, professional, informative and most importantly, trustworthy." 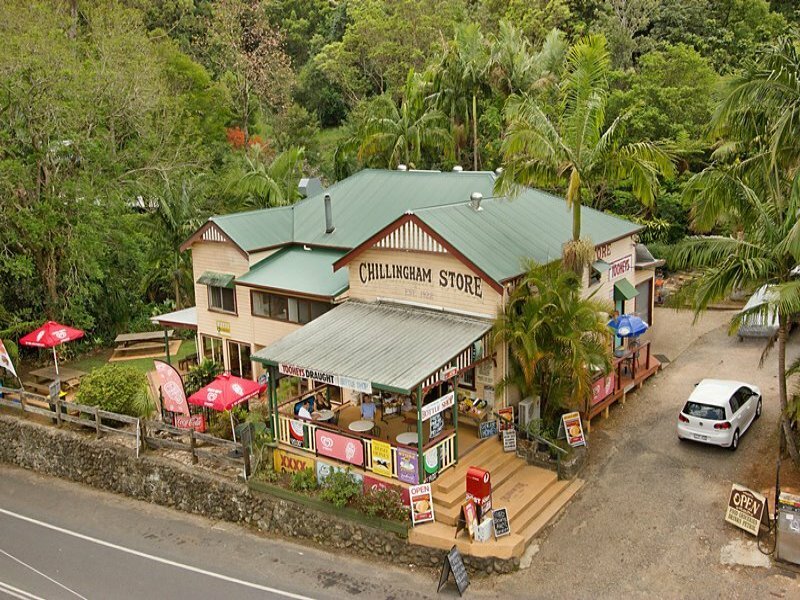 says John of Chillingham General Store. 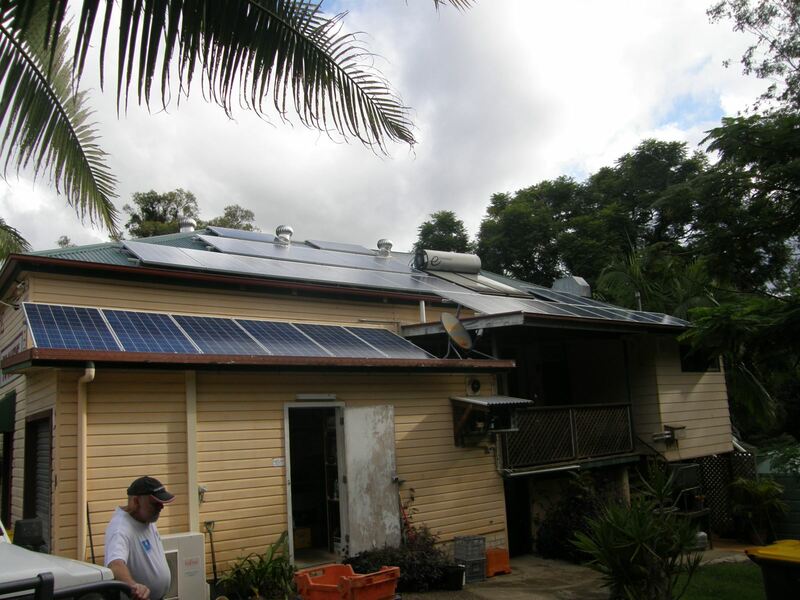 We decided to install a solar power system at the start of 2010 to reduce our electricity bill. From the start our experience of working with Darren at Northern Solar was extremely positive. Darren designed, supplied and installed a 3 KW system and stepped us through the entire process, taking the time to thoroughly address our questions and concerns along the way. 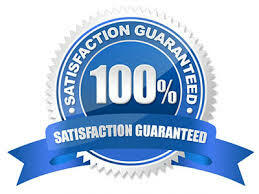 We have found the after sales service to be extremely useful. Northern Solar provide a maintenance service for our system to help maximise our return on investment, ensure the best performance possible and to increase it’s longevity. Not only have we enjoyed substantial savings on our power bill over the last five years but Northern Solars service has shown that Darren and his team truly care that we get the greatest benefits possible from our system. "As a Tweed Valley solar customer, I would highly recommend Northern Solar as they are a pleasure to do business with." says Barry. I initially signed up with a different companyfor my solar power installation. After waiting 16 months for the installation to happen (and it never did) and a call from me to Office of Fair Trading I changed my provider to Northern Solar Pty Ltd. They installed the system within weeks and the service was absolutely fantastic They took the time to advise the best system for my needs and so I decided to go with a 5kw Sunny Boy inverter with 14 panels (3kw grid connection) which allows me to add to the system later. There was no hidden charges and they arranged everything. Northern Solar also offered me an option to take advantage of their annual cleaning/maintenance of the panels at a very reasonable rate. 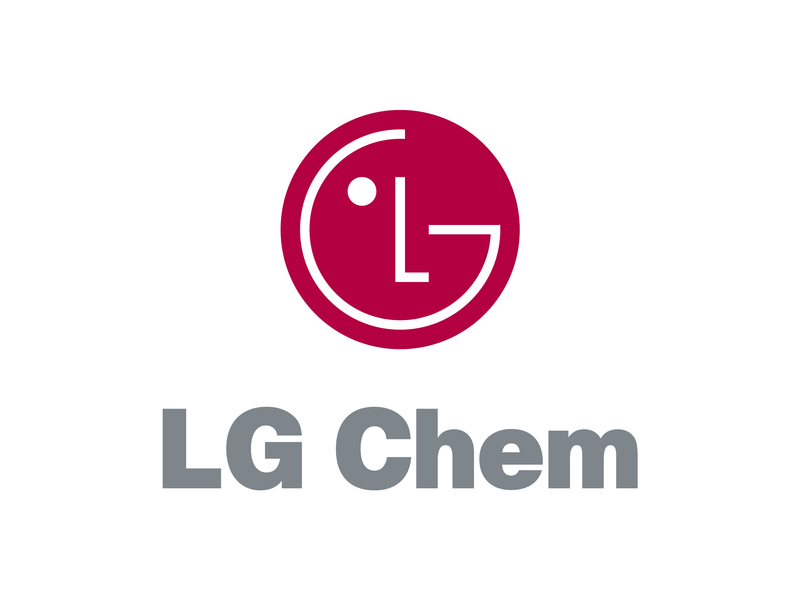 I was very impressed with their professional service before, during and after the installation. They provided me with the highest quality workmanship, and products and so I am pleased to offer the highest of recommendations to any Tweed Valley solar customers..
Northern Solar, your Tweed Valley Solar Power Specialist!